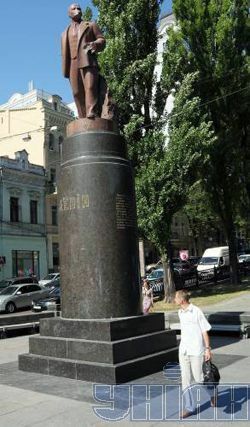 5 people , who relate themselves to radical right-wing nationalist organization officially not registered in Ukraine damaged the monument to Lenin in the center of Kyiv at 4 .00 am. All five people are detained. 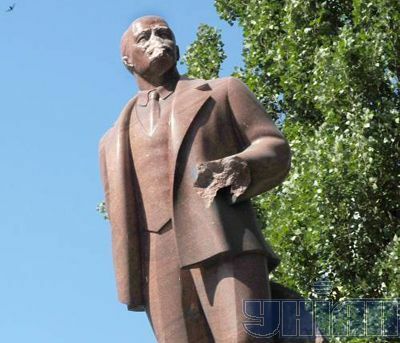 The criminal suit is brought in accordance with part 2 of article 296 (hooliganism) of the Criminal Code of Ukraine.